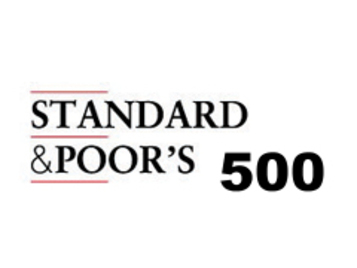 SPY Technicals: My Dear Shooting Star Pattern ? ​reached then the panic selling level on August 24 at 182.40. ​​Rebounding from those abyssmal technical levels was quite a statement from Mr Market. But in reality, it started a Technical Continuation Pattern called a Pennant and then a Break Out on September 16. 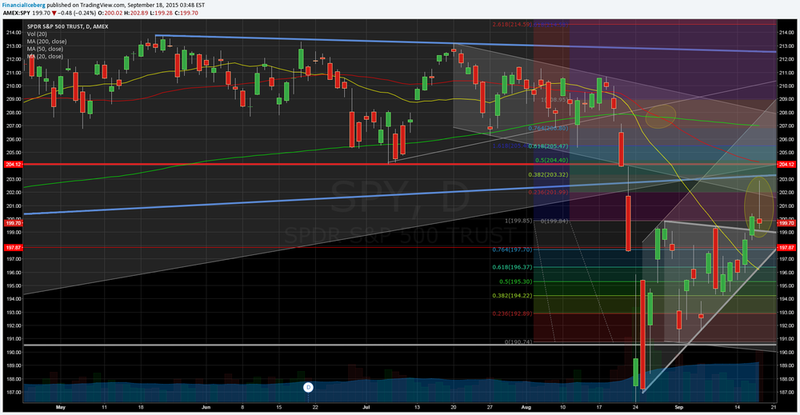 ​( See Second Chart Below - Bottom Blue Area Line )​ SPY ETF PVT: Break Out without Strenght ? ​​​​​​But the most interesting technical factor to me is that on September 17 we had a Shooting Star Pattern on SPY ETF that may bring a Major Reversal in Trend. Having a Daily close today below the old Pennant Break Out Trendline will confirm in fact that it was a False Break Out on SPY.